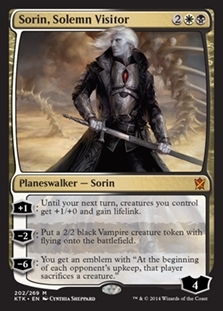 Sorin, Solemn Visitor ($4.93) Price History from major stores - Khans of Tarkir - MTGPrice.com Values for Ebay, Amazon and hobby stores! Card Text: +1: Until your next turn, creatures you control get +1/+0 and gain lifelink. 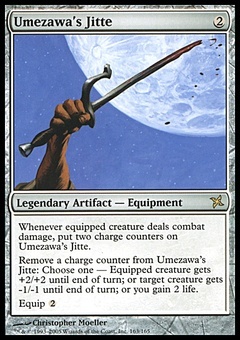 -2: Put a 2/2 black Vampire creature token with flying onto the battlefield. 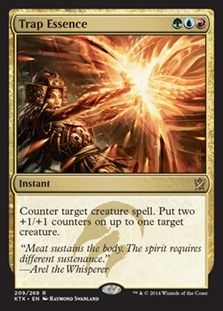 -6: You get an emblem with "At the beginning of each opponent's upkeep, that player sacrifices a creature."